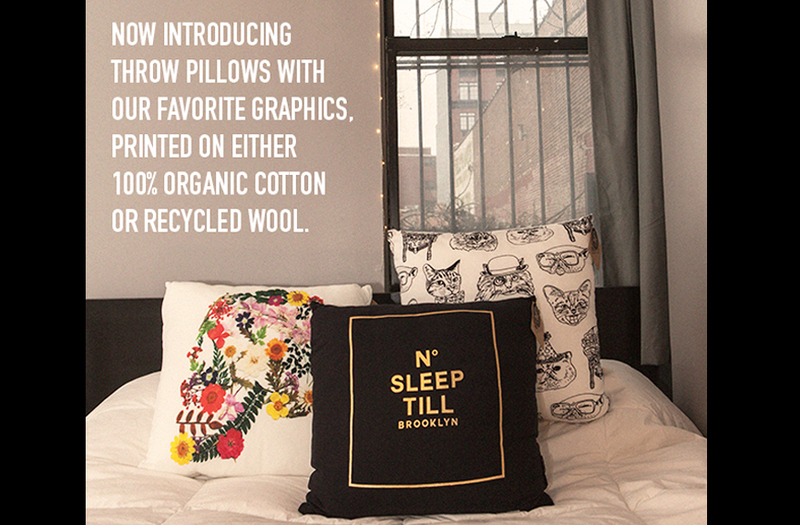 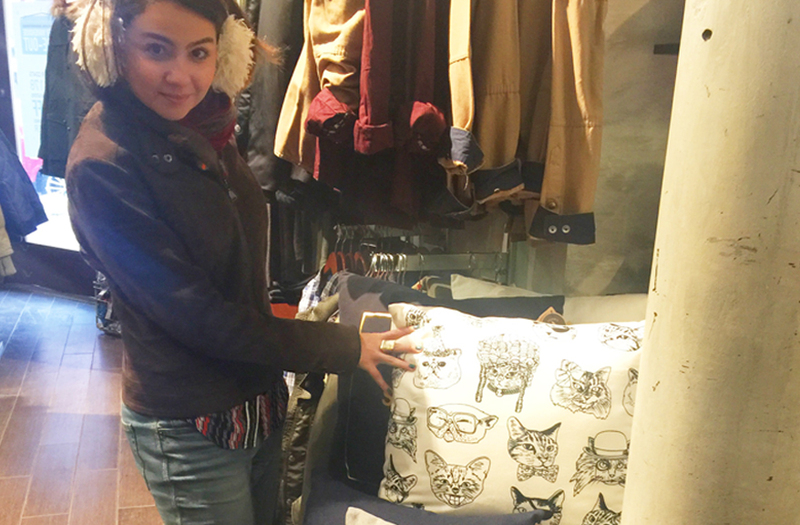 Brooklyn Industries new collection of eco-friendly pillows and throws is making a sustainable splash. 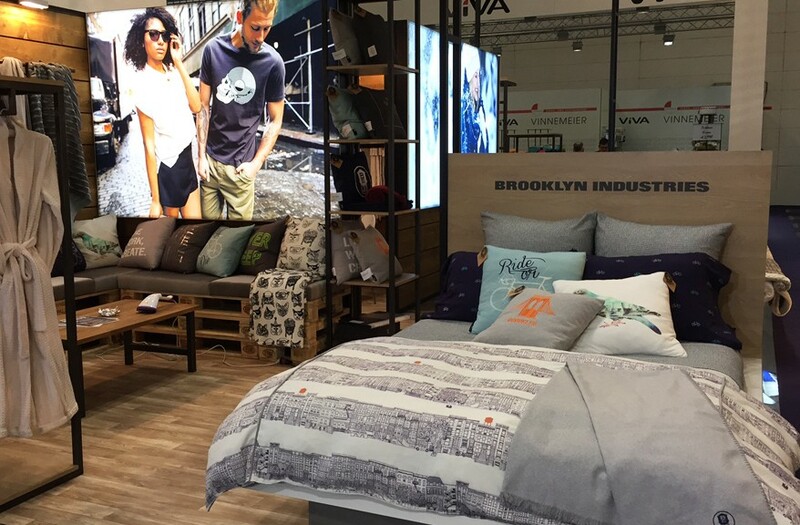 Debuting in January 2017 in stores and online, the collection is the first in the partnership between the Brooklyn design collective and Berkshire Blanket & Home Co. 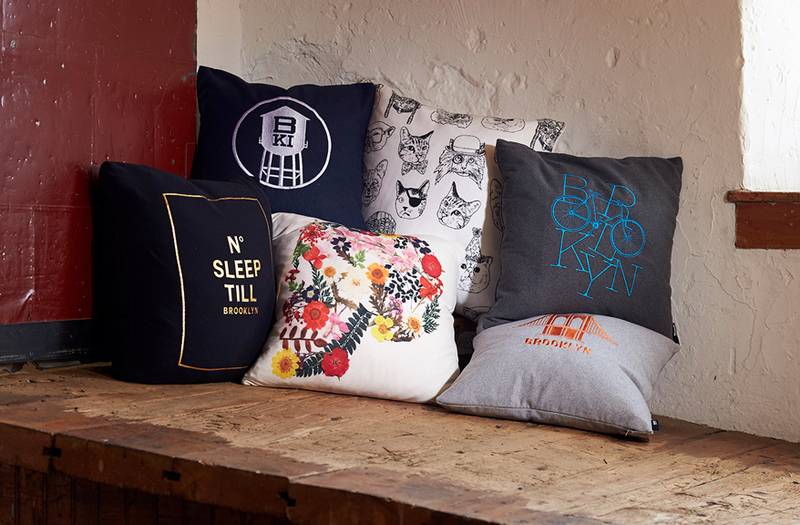 The collection features Brooklyn Industries signature graphics in eco-friendly fabrications like recycled wool, organic cotton and recycled polyester. 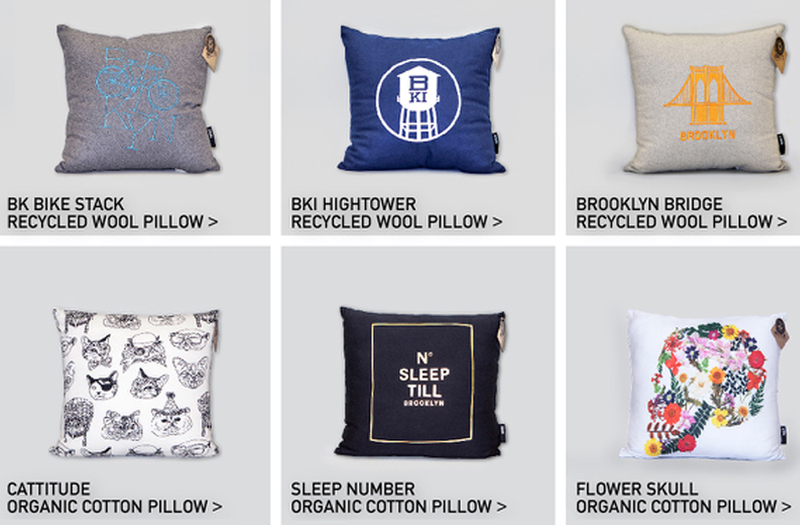 The collection is available through BrooklynIndustries.com and at Brooklyn Industries retail stores.